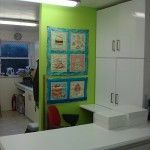 Hello everyone, its been a while since I’ve blogged on our website! 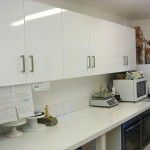 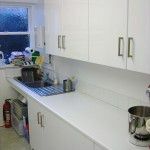 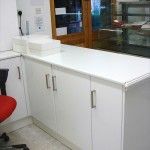 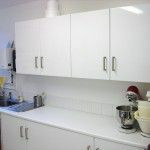 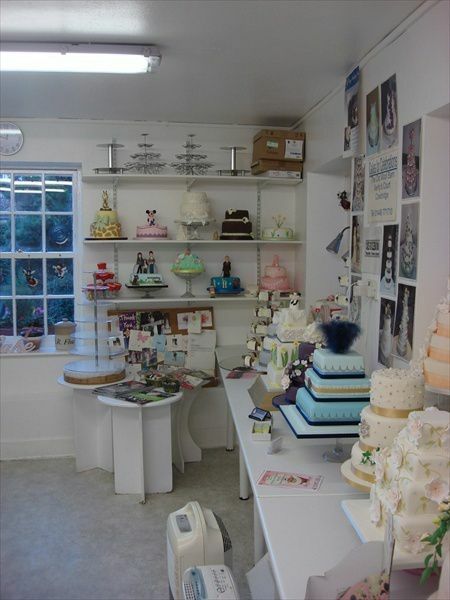 I thought I’d firstly show you our new shop, we had it refurbished this year and its all lovely and crisp white now, spotlessly clean! 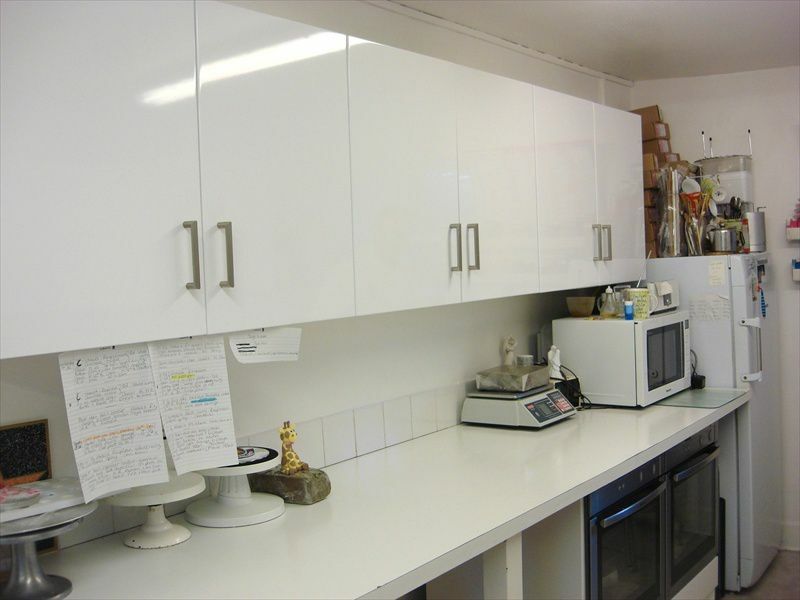 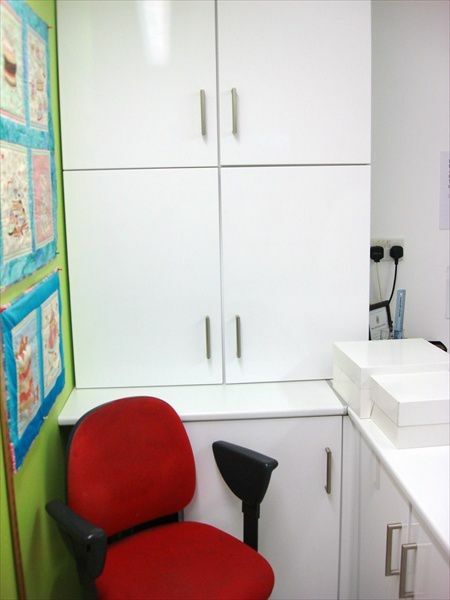 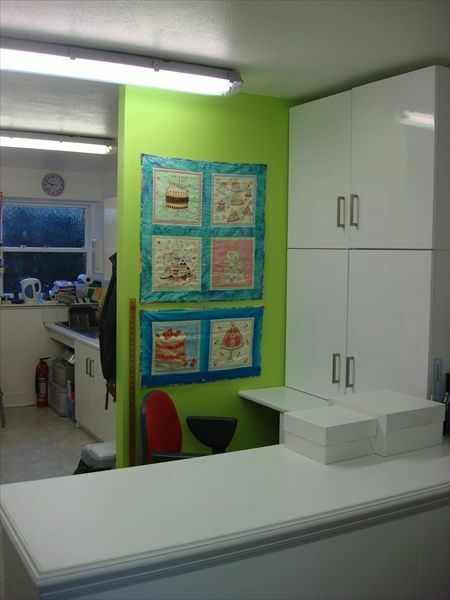 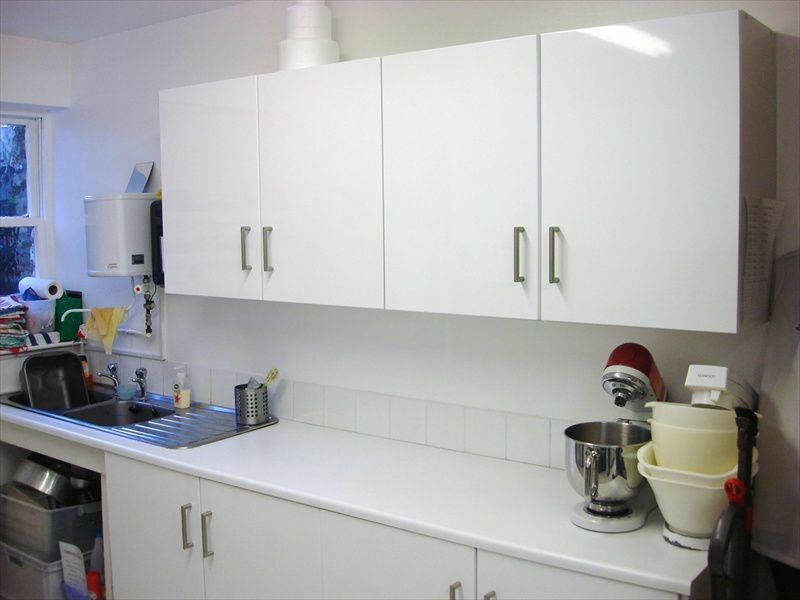 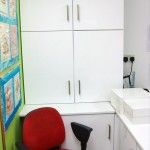 Cupboards all the way around, replacing the open shelves where all our hundreds of cakey utensils were on show. 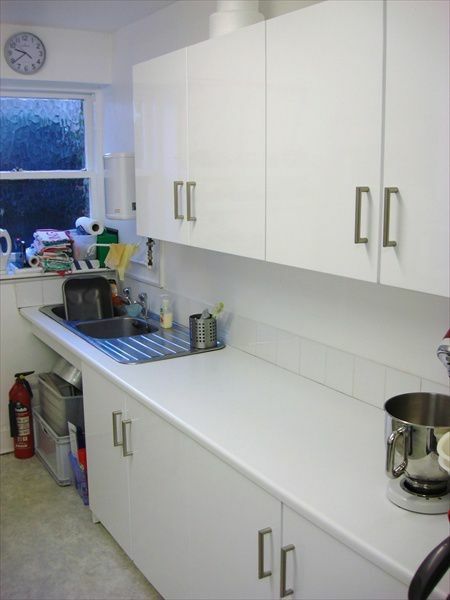 Brand new flooring replacing the floor which had been down for 20 odd years! 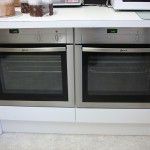 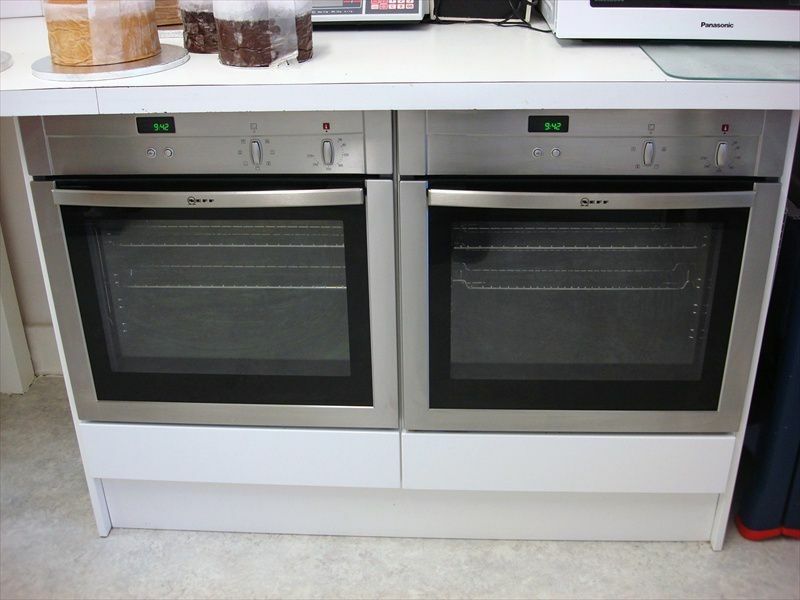 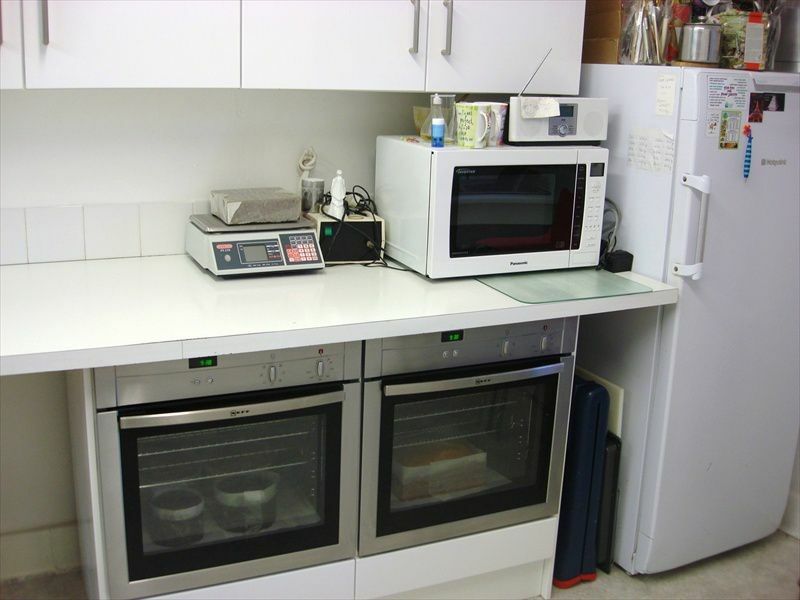 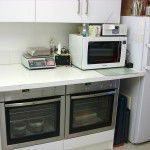 Two new Neff ovens, side by side for optimal baking. 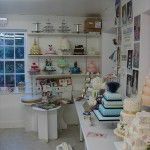 We can now bake 72 cupcakes at the same time, cutting baking times down meaning we can make more delicious cakes for you. 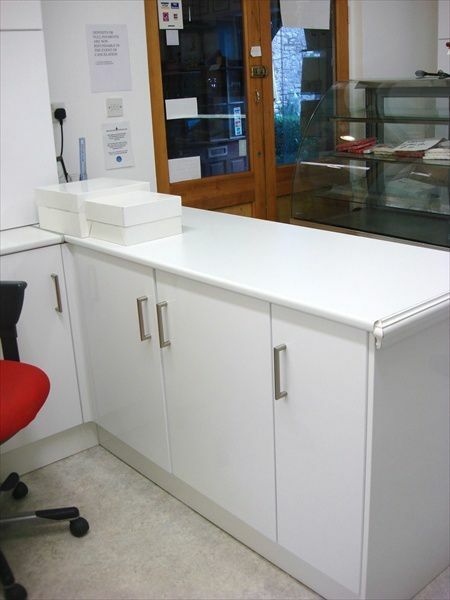 And a new front counter, replacing the old one where we used to sell a few bits and bobs. 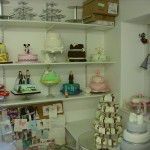 Due to the lack of storage we still have at the shop we are not selling any cake bits and bobs, as usually the order limits are so high, we haven’t the place to store everything. 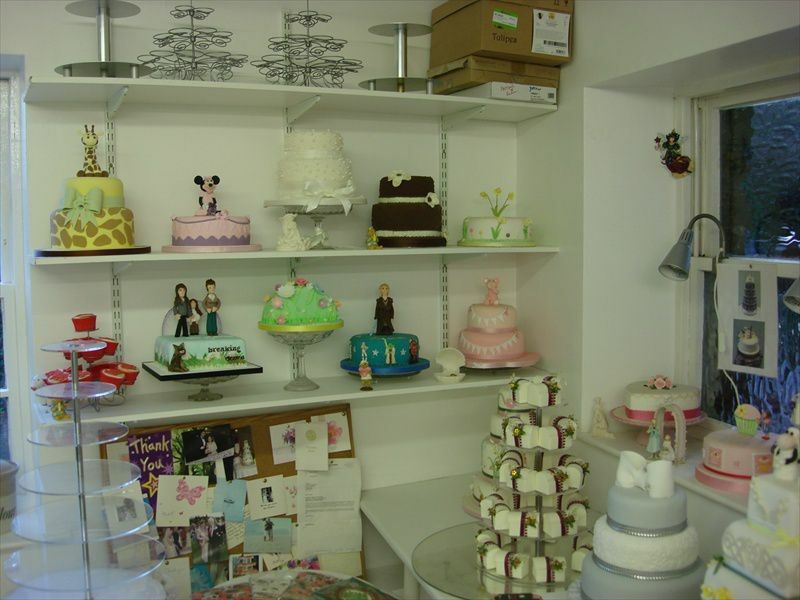 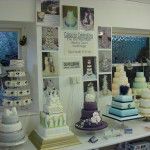 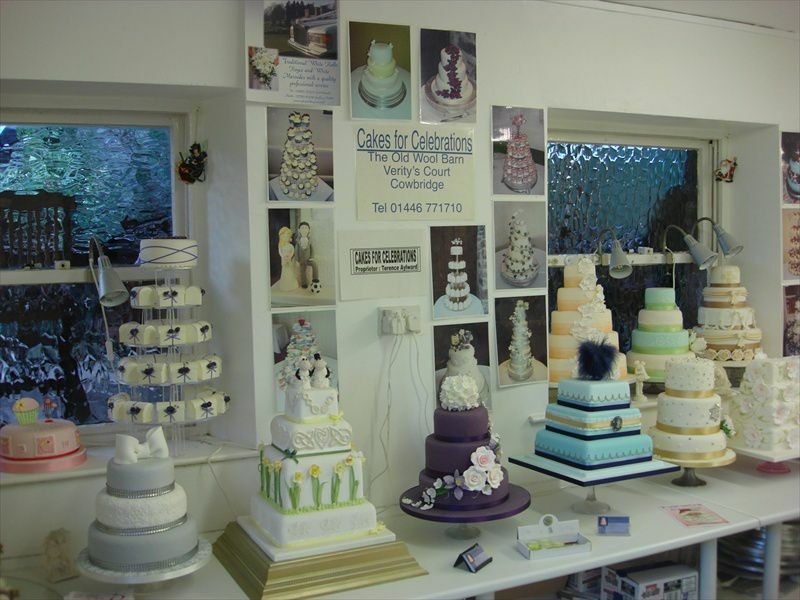 If you wish to see all of our dummy cakes that are on display at the shop please pop by and say hello!